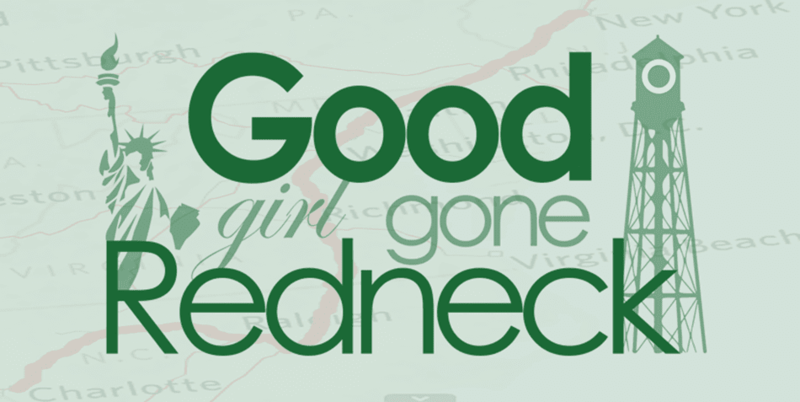 Good Girl Gone Redneck: Novica Giveaway! We want to give artists and artisans around the world a global platform to express their true artistic talents and to spur their creativity. And, we want to provide you with access to unique, hard-to-find items at great values that only the Internet infrastructure can allow. Isn't that a novel idea? Working for the consumer AND the creator to establish an incredible shopping experience? 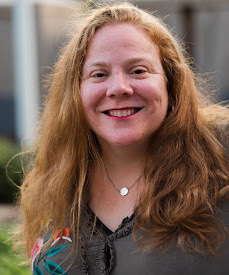 I know it touches me, so when they reached out to me again to ask if I was interested in doing a giveaway for my readers I couldn't pass it by. Novica is a wonderful shopping experience, even when what you're ordering is traveling across the world to get to you. The last purchase I made with them was a gift for my mother-in-law's birthday. 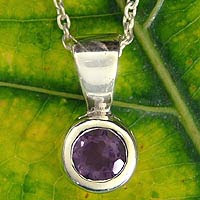 A beautiful amethyst pendant that is both her and my daughter's birthstone. She loved it. I loved it (the chain was a little bit short for my style, though, but perfect for her). Wanna see? On top of all of that they currently have a new cool campaign looking for consultants. So if you're looking for one of those home party jobs, but just aren't feeling the general companies, look no further! Novicalive is perfect for you. Novica also has an incredible Microfinance program where you can make a loan to someone starting their own business. From their site: We are proud to have launched the first-ever microfinance website where customers can purchase products and lend money directly to artisans, with loans at 0% interest! Check it out! So I'm lucky enough right now to have a Novica code for YOU to buy yourself something special. Enter here by first heading on over to their fair trade corporate gifts and let me know ONE items you'd love to buy yourself. * Tell me something *special* about one of Novica's green gifts. * Follow me on #GFC. Winner will be chosen on June 1st. Picked by using Random.org. Thanks and good luck, everyone! 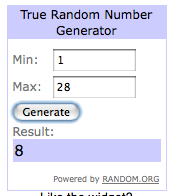 Congrats to the NOVICA WINNER: Commenter #8: Daffy!!!! Not that I take many shots these days, but I love the ruby red shot glass set. I love their green collection, and I just learned what 'ate grass' is from looking at the handbag collection - the Danantara love it because it's resistent to heat, insects, and water. I love their sterling silver olive branch wrap ring. Love this idea! I follow you, and going to check out them out now! Love the new design! The rain forrest was the inspiration for the Teapot, 'Lingering Turtle'...which is a super cool teapot. All of them in the collection are actually very unique. I love it! The Maya Cotton shoulder bag is Woven by hand on a traditional backstrap loom. 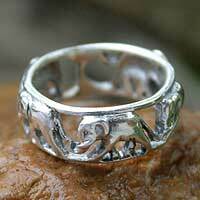 I love the Sterling Silver Olive Branch Ring.